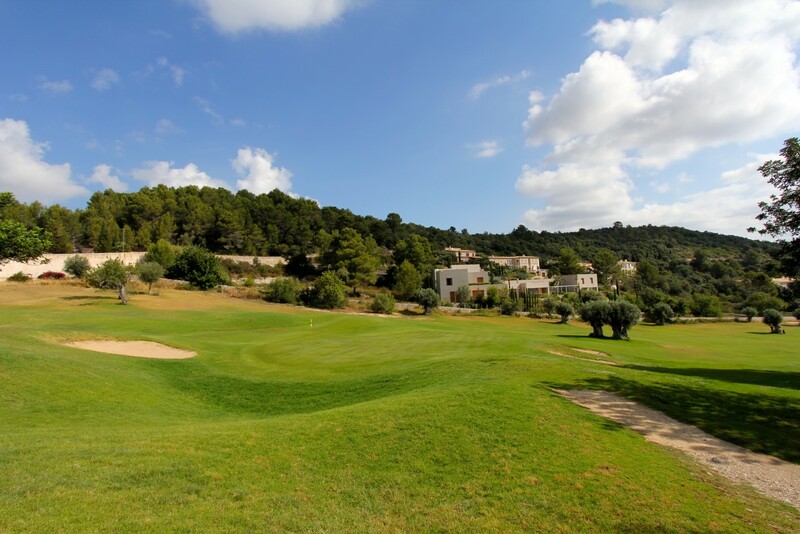 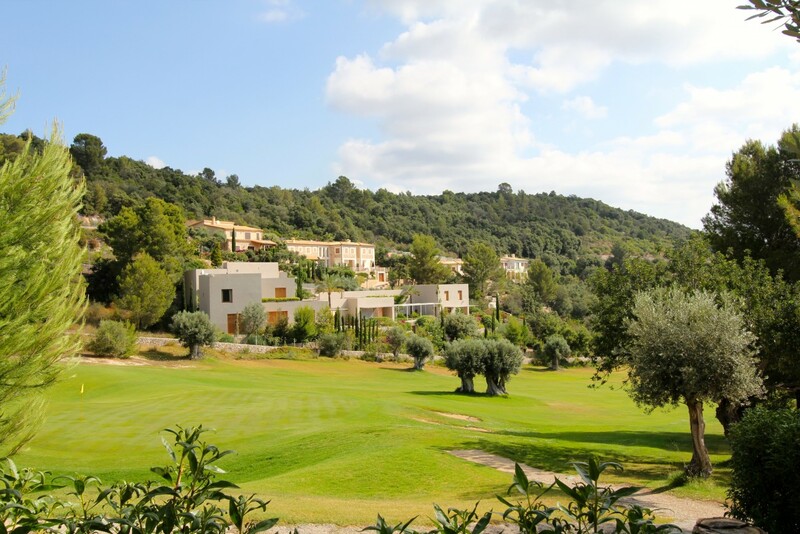 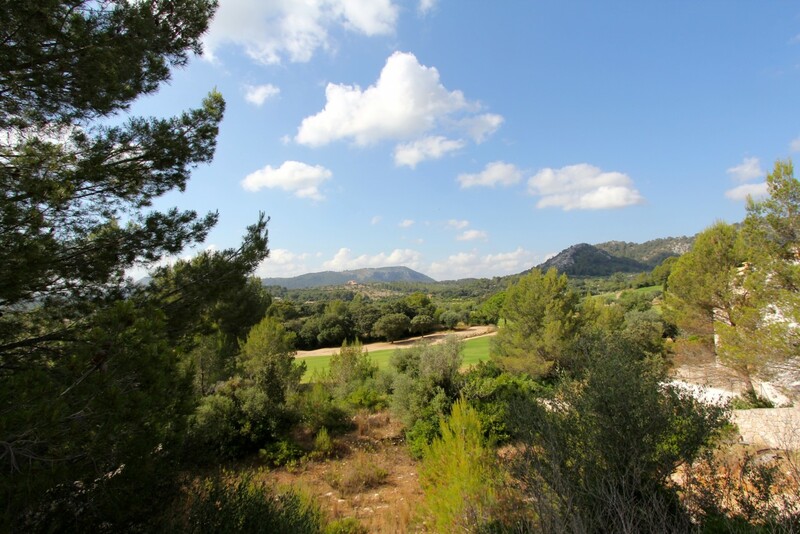 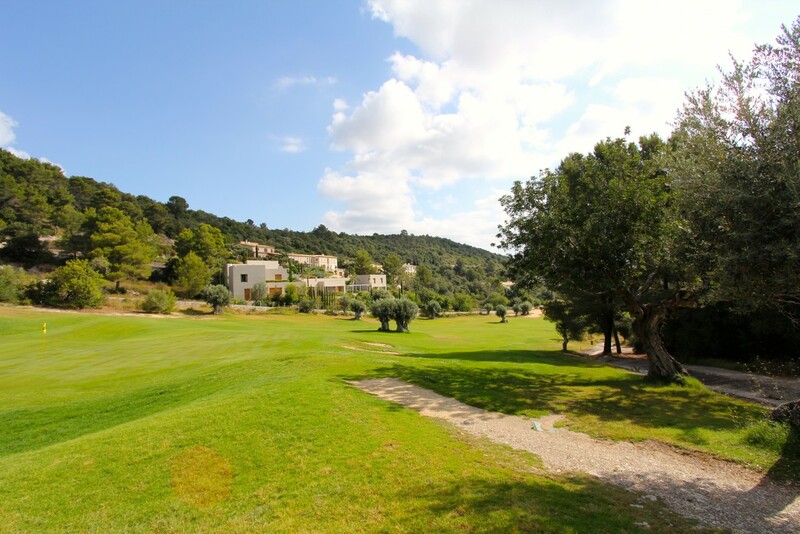 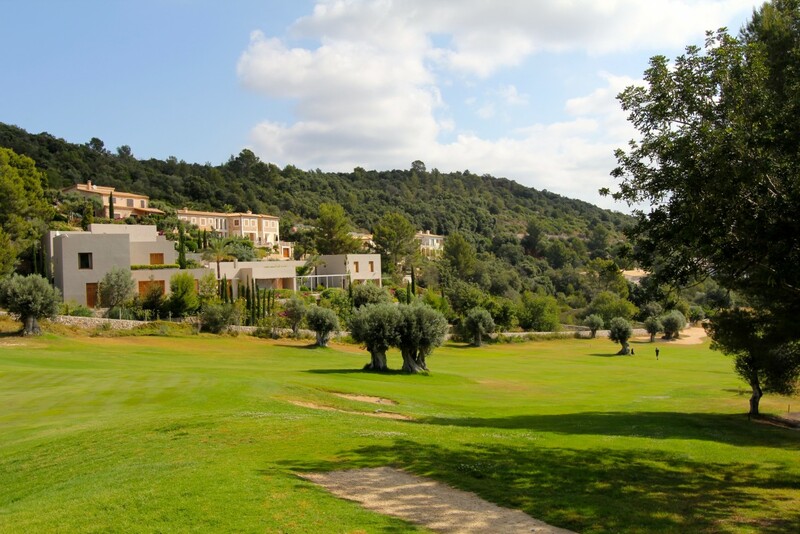 Several building plots for sale in the exclusive and attractive urbanization by the Pollensa golf course in the North of Mallorca. 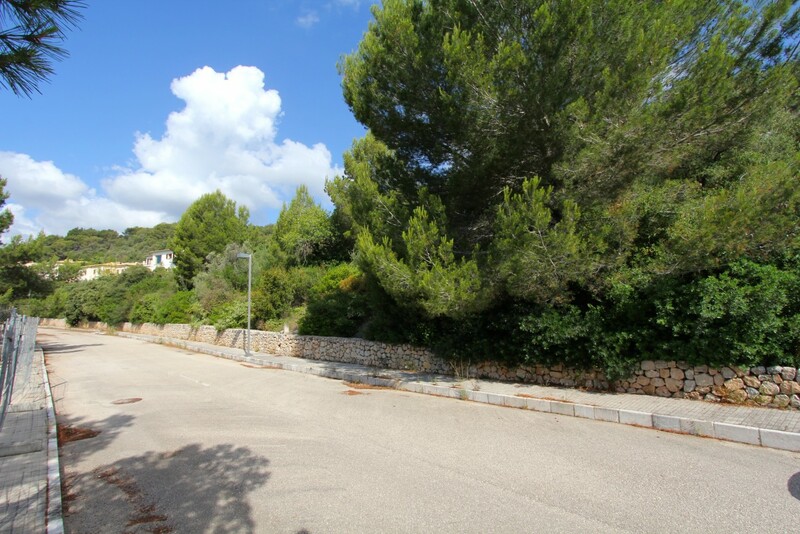 The popular residential area is located only 3km from the picturesque old town Pollensa with its numerous shops and elegant restaurants. 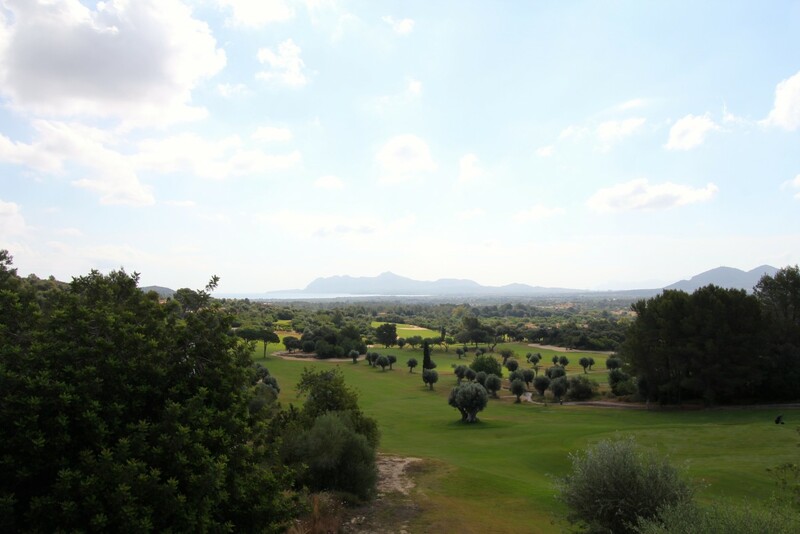 Each plot offers breathtaking views over the golf course of Pollensa and some onto the bay of Pto Pollensa and Pto Alcudia. 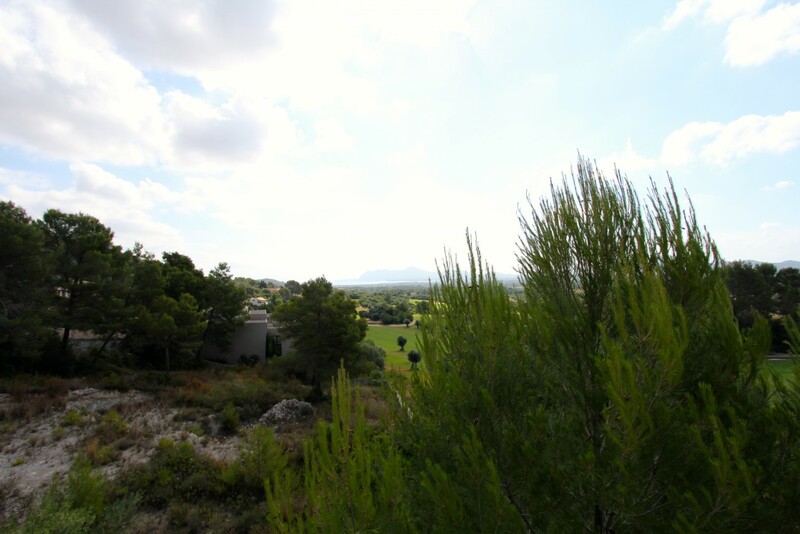 Depending on the size of the plot, luxury villas from 258m2 to 1034m2 can be built on the land available for sale. 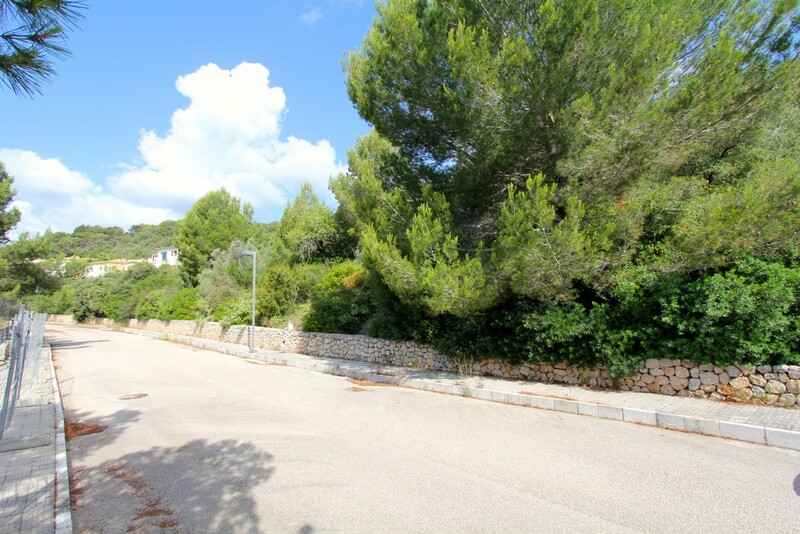 The selling price varies depending on location and size. 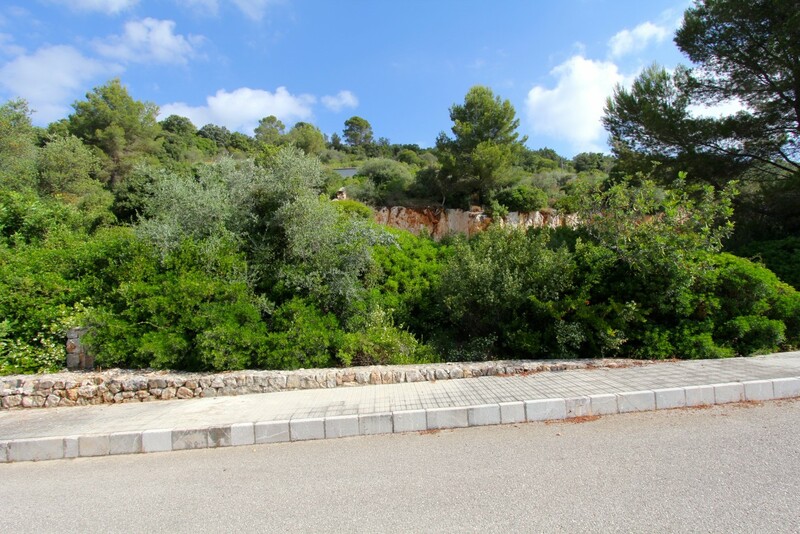 The plots of 1114m2 to 4460m2 are facing south and enjoy the sun all day long. By purchasing one of our properties for sale in Pollensa, you get to discover this beautiful town, the source of inspiration of countless renowned artists. 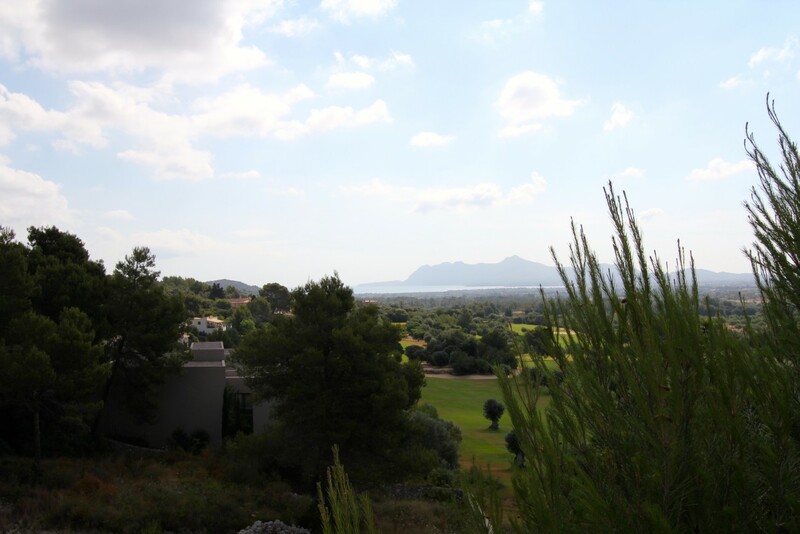 With many days of sunshine, green mountains and blue sea, Pollensa area is an ideal base to enjoy an atmosphere of tranquillity ideal to relax and leave behind the stressful rhythm of life from the large cities.